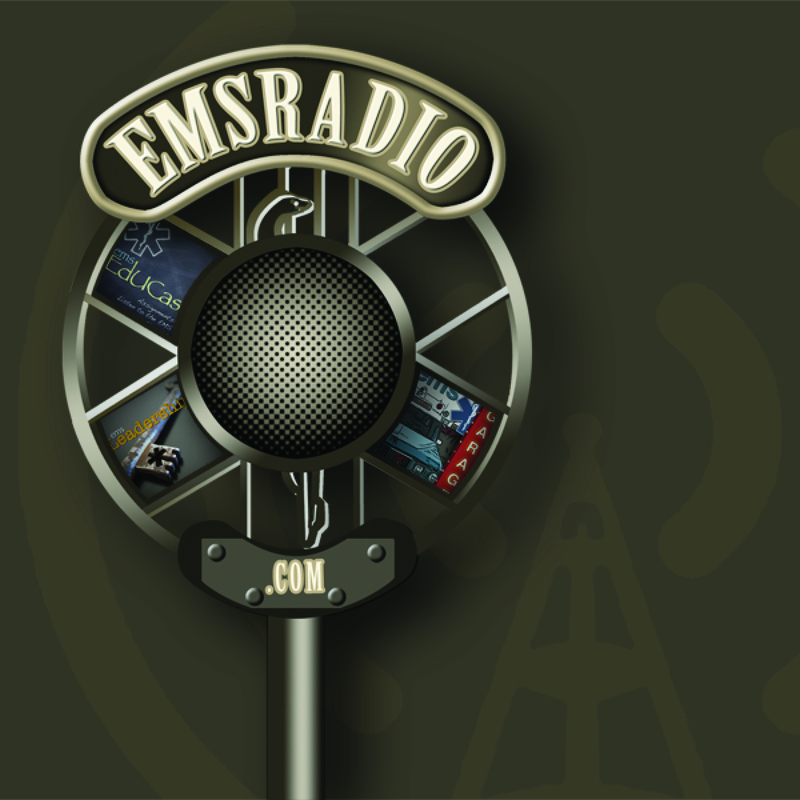 EMS Garage Episode 190: Provider Mental Health What are we afraid of? This week’s episode represents the best of what we can bring. 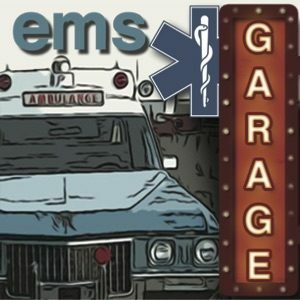 This I consider one of the finest episodes we have ever given you on the EMS Garage. It is about each of us and our struggle. Please listen and know that we are here for you. Mental health in EMS. What we are afraid to say. In this episode A.J. Heightman Editor-in-Chief of JEMS talks with Industry leaders about Ferno and Vision 2020 with an international perspective.